Dealing with unwanted pests is one of the biggest challenges you may face as a homeowner. The challenge is even more daunting if you’re trying to deal with ants inside your home and around your yard. They can be tough to get rid of! Mix all seven ingredients together in large paper bag. 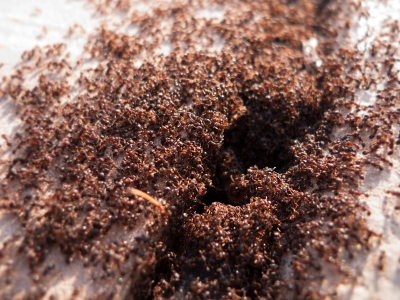 Sprinkle the mixture wherever you are seeing ants on your property. This mixture will not exterminate the ants, but instead will create a protective barrier that will keep the ants away. Be careful to not get the mixture in your eyes. Mix all three ingredients together. Place small spoonfuls of ant bait near foraging ants. They will not only eat the deadly poison, but will also bring some back for the Queen ant to munch on. If baited successfully, the ants in the nest should be exterminated within a couple days. Combine all ingredients in a large spray bottle. Shake. Spray ants and outdoor areas that have been affected by the ants. 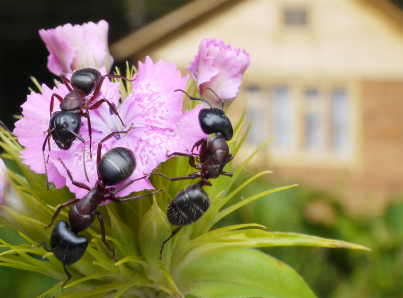 If you a being plagued by troublesome ants, try these homemade ant control recipes. If they don’t work, or for more serious ant infestations, it’s time to enlist the services of a qualified ant control professional. These are all great home remedies and should do the job. Some of the remedies work well against termites as well. Thanks for posting this! 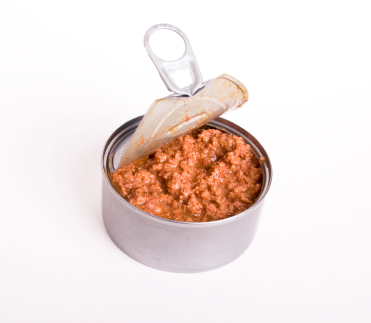 This is really helpful as all the ingredients can be easily found in our home kitchen. Such a great and informative article!